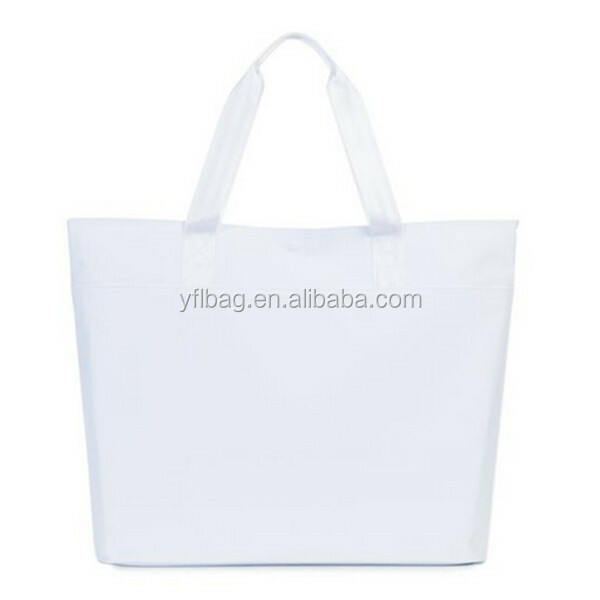 one pcs put into a pp bag, 20 pcs put into a carton. 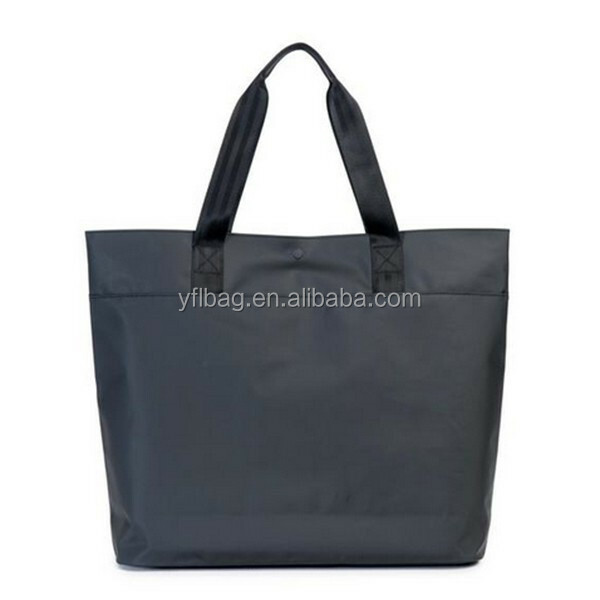 With a inner mesh pocket, which can use hold the mobile phone,tablet computer,wallet,money and ect. 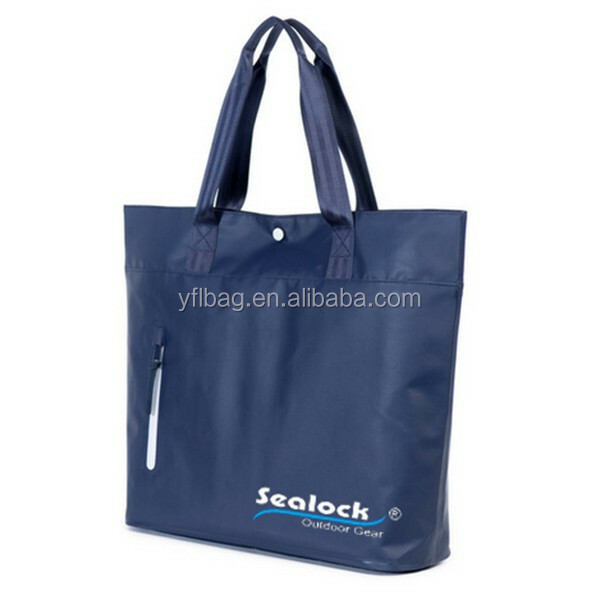 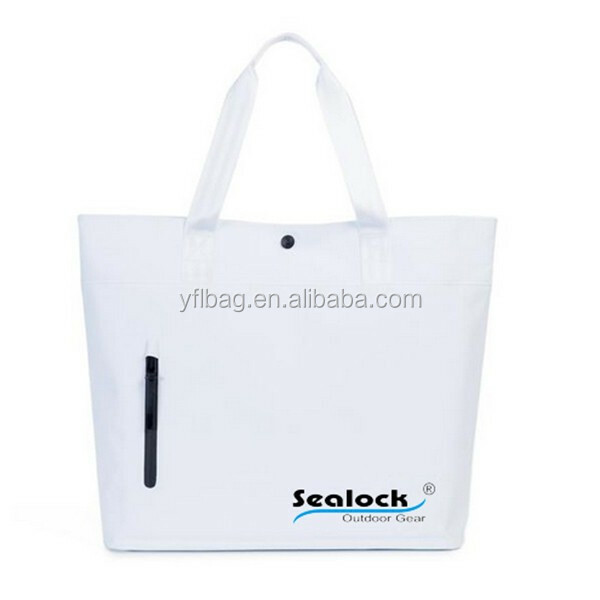 The waterproof tote bag is very suitable for shopping and daily life. 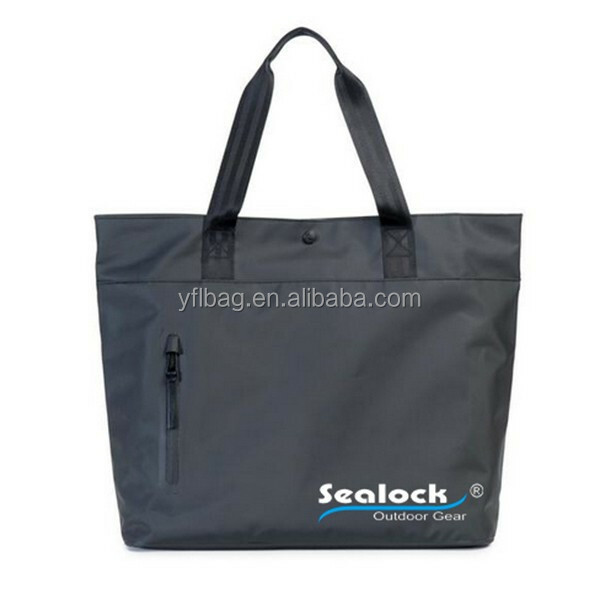 Dry bag,waterproof duffel bag,waterproof backpack bag,waterproof waist bag,waterproof phone case,waterproof pouch,waterproof ice bag,waterproof tote bag,waterproof sling bag,waterproof laptop bag,waterproof rope bag and ect. 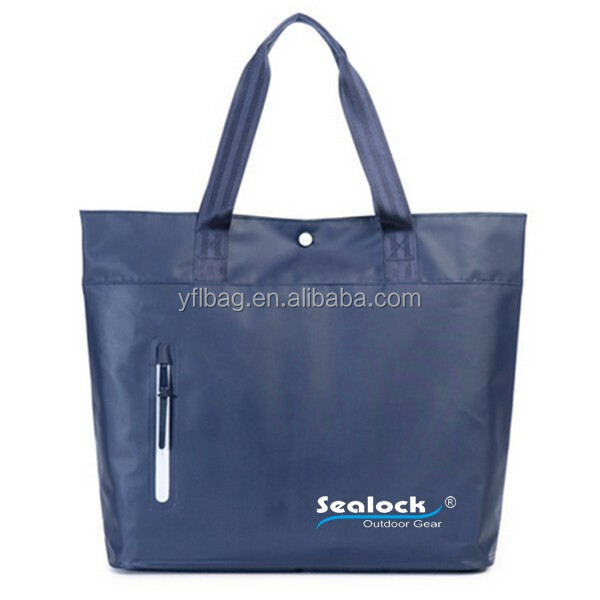 If you have any question about the waterproof tote bag,please feel free to contact with us.